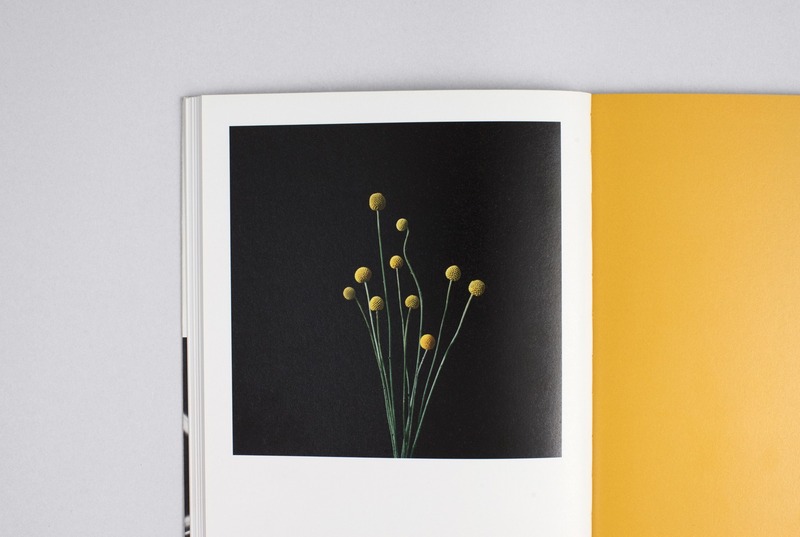 Part of a Limited Edition of 500, Hole & Corner photographer Steve Harries’ subtle study of 23 flower varieties, taken over four sittings, is informed by his fascination with their ‘delicate interplay of purpose and beauty… an infinitely inspiring source for study’. 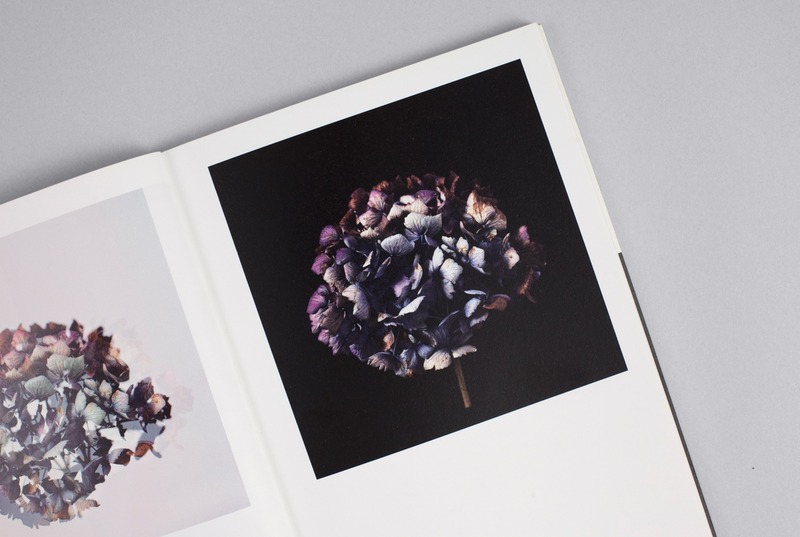 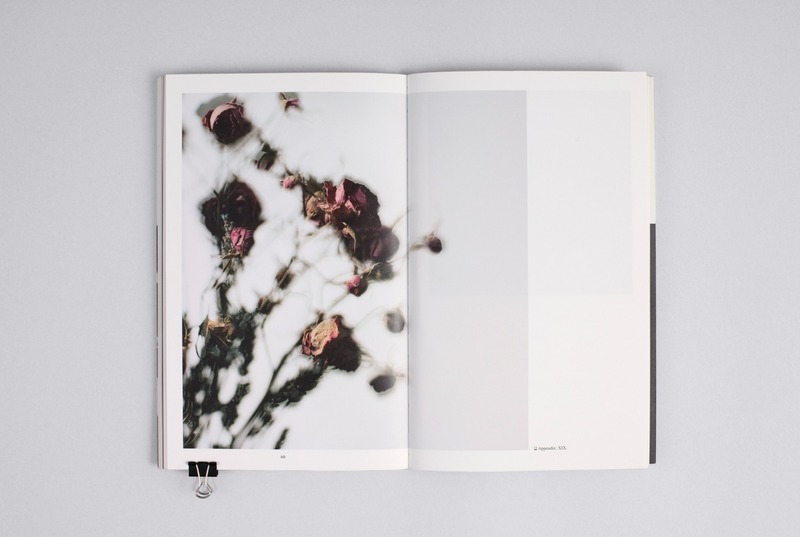 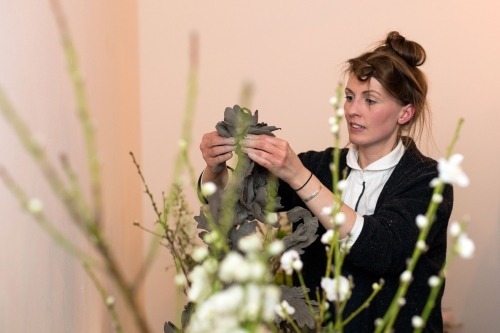 Across 44 plates, these intimate images (not quite an A-Z, but from Amarayllis to Tulip at least) capture the fragility and transient nature of flora in bloom, ending with a pink rose losing its petals, the flower drying and decaying before our eyes. 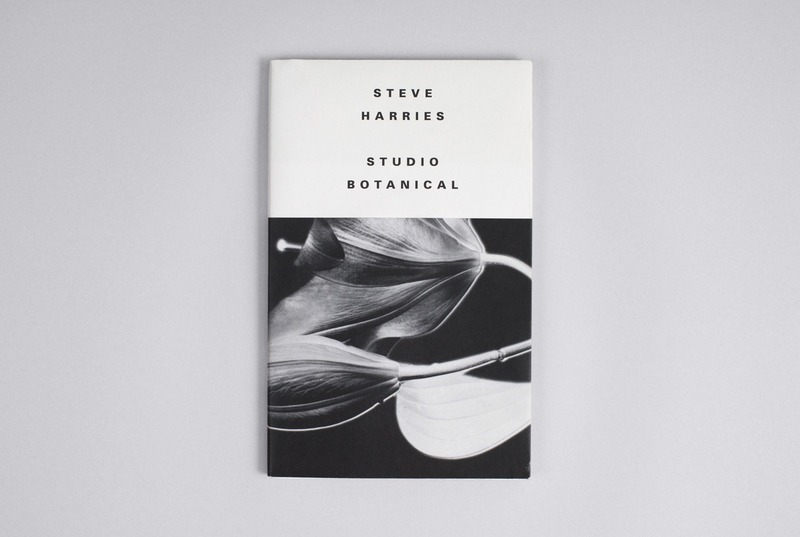 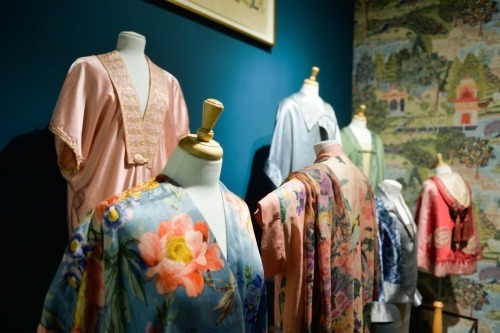 Adding to this, a Polaroid Appendix at the back offers Harries’ initial studies of each flower, used as a guide for the final images, and offers a rare insight into the photographer’s secrets as the reverse of each polaroid is also photographed, revealing Harries’ scribbled notes on shutter speed, exposure time and lighting details.